The Arboretum is a sophisticated Saline neighborhood, the custom homes have the highest quality craftsmanship and residents enjoy the Wetland and Wilderness Parks, along with a Mill Pond. There is currently 1 home listed for sale and so far this year, 2 have sold. $549,900. 867 Arboretum Dr., Saline. 3072 sq. 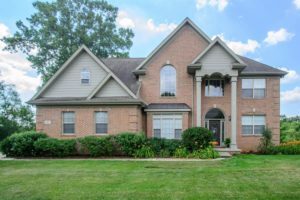 ft., + 1300 in finished lower level, 5 bedrooms and 2.1 baths. $329,000. 767 Arboretum, Saline. 3300 square feet with 4 bedrooms and 3.1 baths. Last year, 3 homes sold with an average sale price of $484,741 and an average price per square foot of $198.00. The 2 homes sold this year have an ASP of $494,500, up slightly, and an A$/SF of $137.00, down 31%. 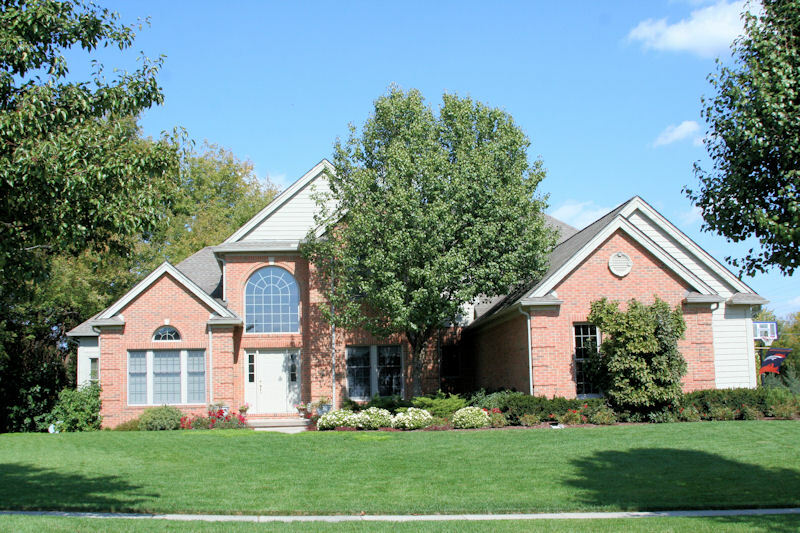 To learn more about home values at this Saline neighborhood, contact the real estate specialists with The Bouma Group at (734)761-3060 or email info@bouma.com. 4372 square feet with 5 bedrooms and 2.1 bathrooms. Lovely formal living and dining rooms with wainscoting, hardwood floors and a great flow. A chef’s dream kitchen with cherry cabinets, stainless appliances and tons of granite counter space that over looks breakfast nook and the less formal family room with gas fireplace. Upstairs is a spacious loft area, 4 bedrooms and 2 full bathrooms, including a huge master suite with an attached office/nursery, a spa-like bathroom with jetted tub and a gigantic walk-in closet. 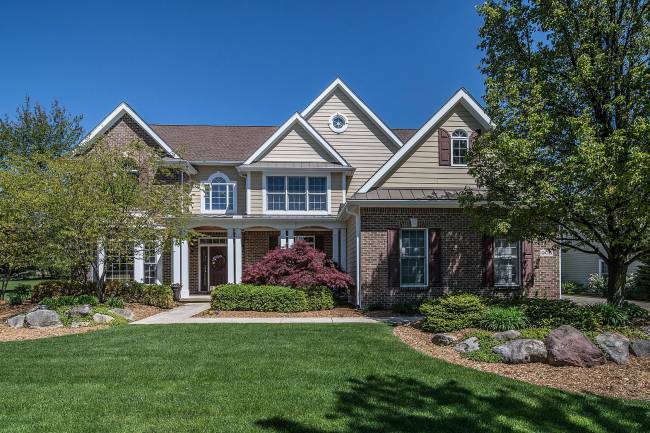 Schedule a private showing today for 867 Arboretum Dr. – Contact The Bouma Group, Realtors at 734-761-3060 or email info@bouma.com. View more photos and amenities for The Arboretum subdivision here! 3788 sq. ft., +2000 in finished lower level, 4 bedrooms, a study, and 3.2 baths. A double-sided fireplace separates the 2-story great room from the kitchen and breakfast nook with adjacent screened porch. Stately master bedroom suite offers a cozy fireplace, sitting area, and lavish master bath. Large rec room and built-in bar in the daylight lower level. For more information on our new listing at 908 Arboretum or to request a private showing, contact the Saline real estate specialists with The Bouma Group today at 734-761-3060 or email info@bouma.com today! Learn more about the Arboretum neighborhood here! The Arboretum is a custom subdivision of fine homes in a beautiful setting. There is currently 1 home listed for sale, and so far this year 2 have sold. $379,000. 767 Arboretum, Saline. 3300 square feet with 4 bedrooms and 3.1 baths. $569,900. 953 Arboretum, Saline. 3779 sq. 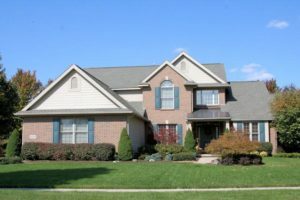 ft., +2084 in finished lower level, 5 bedrooms and 4.1 baths. $395,000. 401 Amherst, Saline. 2112 sq. ft., +1200 in finished lower level, 3 bedrooms and 3 baths. Last year at The Arboretum, 3 homes sold with an average sale price of $471,667 and an average price per square foot of $156.00. The 2 homes that have sold so far this year had an ASP of $482,450, up 3%, and A$SF of $169.00, up 8%. For more information on home values at The Arboretum, contact the real estate specialists with The Bouma Group at 734-761-3060 or email info@bouma.com today!